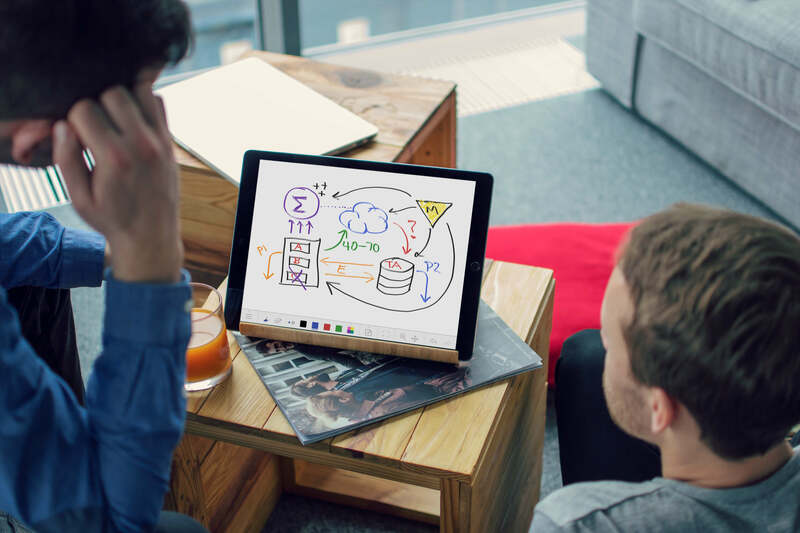 The best whiteboard experience—directly in your platform or app. Limnu is ready to be part of your strategy. The Limnu API brings the power of brainstorming and collaboration to your app or platform. You handle your business, we'll handle your whiteboard API needs. Whether you use Limnu as a central gathering place for your users to share and express ideas or include it as a nice-to-have-feature our API is ready to support whatever you can dream up. We offer both Limnu-branded and white-label presentation with robust user tracking and reporting. Interested in learning more? Drop us a note below and we'll work with you to find the best fit. No downloads required. Your users are ready to go from within your app. No user registration necessary. When you embed Limnu in your app, we do everything possible to reduce friction for your users. Works on all devices—desktop, tablets, mobile phones. iOS and Android supported. Real-time collaboration as fast as being in the same room. No lag, not latency. We've got you. Limnu fully hosts user sessions, uploaded files, and all other aspects of the whiteboard use. Need a special feature? We can work with you to develop just what you need. Tell us a little bit about how you want to use Limnu in your platform or app. We'll review it with our team and set up a meeting to discuss pricing and options. The following questions are all optional and will be held under strict confidentiality. To have the best conversation, we like to put your numbers into our pricing model to discuss with you. How do you want to present Limnu? Do you want short term use or long term storage? Which type of pricing model best suits your business? About how many daily users do you have? About how many people are on a board at the same time? About how long do your sessions last?